Author and Publisher Carol Mitchell. BASSETERRE, St. Kitts – Publisher and author Carol Mitchell of St Kitts & Nevis is hoping more writers from the North Eastern Caribbean will submit entries to be considered for the Burt Awards. The Burt Award for Caribbean literature is an annual prize given by CODE, a Canadian NGO committed to developing literacy world-wide. The Caribbean version of the competition is open to Caribbean nationals and submissions should be at least 20,000 words and suitable for readers aged 12-18. This year’s deadline is October 31, 2018. Mitchell, who is the author of the popular Caribbean Adventure Series and Barberry Hill, also runs a burgeoning publishing company called CaribbeanReads. Her company focuses on the young adult genre and has in the past published some of the Burt Award winners, including Antiguan Joanne C. Hillhouse’s Musical Youth. However, she is concerned that most of the winners come from the larger Caribbean nations, such as Jamaica, Trinidad & Tobago, and Guyana and the competition is missing out on the great talent in the smaller islands. 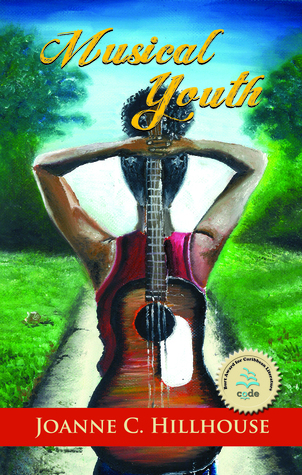 The 2014 young adult novel Musical Youth by Joanne C. Hillhouse of Antigua & Barbuda is the only Burt Award winner to date from the smaller Caribbean islands. “I do believe the results reflect perhaps, a lack of access to the resources that may be key to producing a polished manuscript that has a shot at winning,” says Mitchell. “If you are planning to submit a novel, there are a few things you should do. If you haven’t already done so, read some of the work of previous winners and of highly acclaimed young adult novels that are similar in theme to yours. This is not so you can copy their plot or style but so that you can get a feel for the type of writing that appeals to young people (and to the judges). If you don’t enjoy reading these books, the young adult genre may not be right for you. 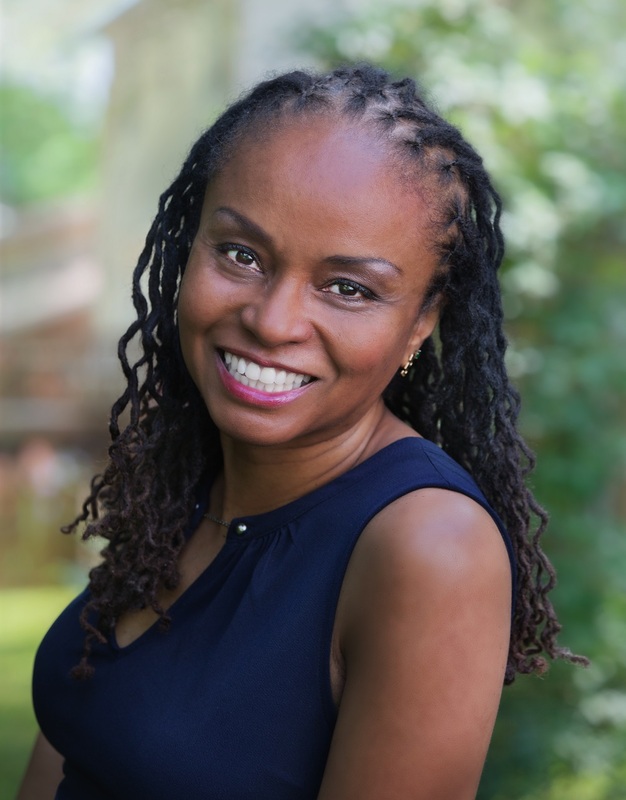 Mitchell, who has authored more than a dozen books is encouraging writers in Antigua & Barbuda, Montserrat, St. Kitts & Nevis, Anguilla, the Dutch Caribbean to reach out to her at caribbeanreads.com to learn more about preparing their work for the Burt Awards.